Wearing my current favourite Sweaty Betty top but it seems to be sold out! You can find a similar one here. I have just got back from being totally pampered at the hairdressers this morning so I'm feeling pretty amazing! I just wanted to hop on today to give you a heads up that there is a Sweaty Betty winter sale going on right now. I've just made a little order myself so I thought I would share with you my favourite sale pieces before they go out of stock. As I didn't get chance to bring you a gift guide this year think of this as a gift from me to you! Strala Yoga - The Book! Happy Monday beautiful readers! This last week has been a super busy one for me leading classes. My body is tired but my heart is full! 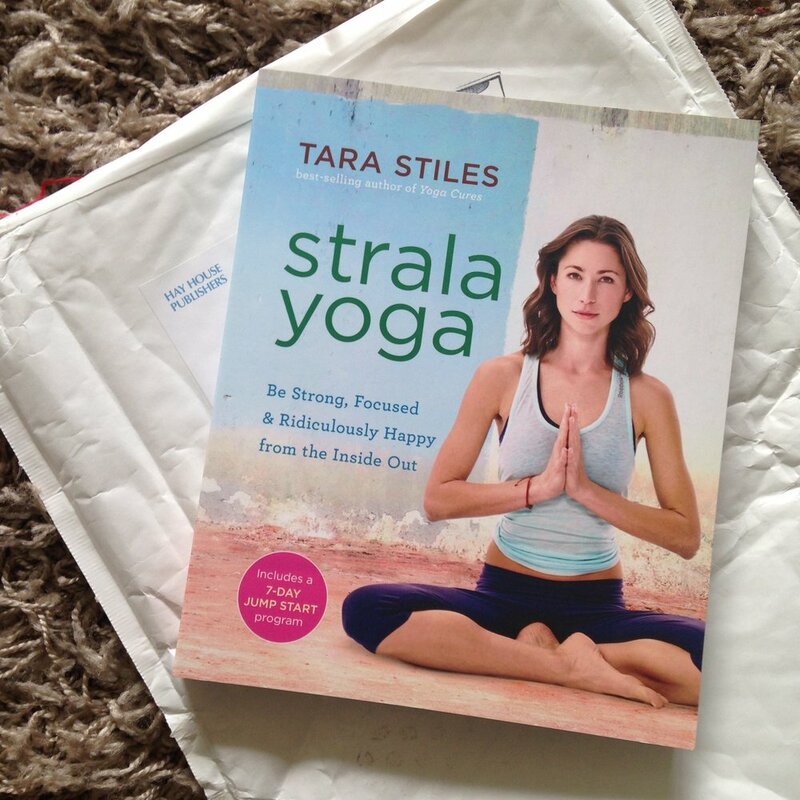 So today I thought that I would sit down and write up a little review and overview of Tara Stiles new book - Strala Yoga. It's the holiday season! I love December and I love Christmas... I love waking up at my parents house, spending time with family and having time to reconnect to myself. I also love giving gifts so here are a few of my favourite things to gift to a yogi this Christmas.